To schedule an appointment, visit: http://redcrossblood.org (sponsor code: dexterlibrary) or call 1-800-RED-CROSS (1-800-733-2767). You may also call Library Director Paul McCann at the Library, 426-4477, or contact him via e-mail, pmccann@dexter.lib.mi.us, to register. 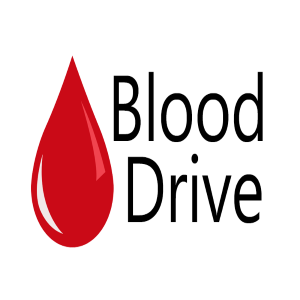 Location: Lower Level Meeting Room To schedule an appointment, visit: http://redcrossblood.org (sponsor code: dexterlibrary) or call 1-800-RED-CROSS (1-800-733-2767). 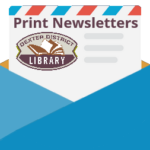 You may also call Library Director Paul McCann at the Library, 426-4477, or contact him via e-mail, pmccann@dexter.lib.mi.us, to register.